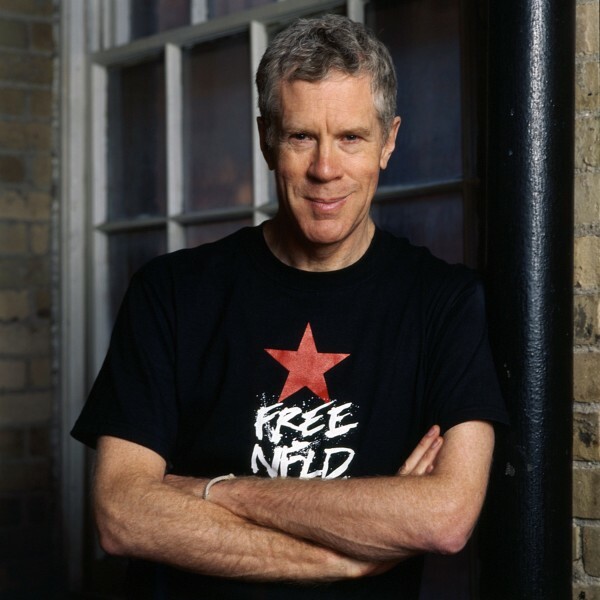 Canadian humorist and radio host Stuart McLean died on Wednesday after a battle with melanoma. He was 68. McLean hosted the The Vinyl Cafe, which originated on Canadian radio, but soon made its way onto MPBN. Perhaps by proximity, Mainers enjoyed with the uniquely Canadian stories. His programs often included stories about “Dave and Morley,” a fictional family from Toronto. He announced that he had melanoma in 2015. He announced his departure from radio two months ago to focus on his treatment. McLean visited Orono to tape two shows in 2011. He spoke with BDN’s Emily Burnham prior to the show. BDN: Besides the obvious fact that Maine and Canada are neighbors with a long, shared history, what’s your connection to Maine? McLean: There are lots of connections for me. The first is that I summered there as a child. My parents took us to Wells, Maine. As an adult, I spent time at Biddeford Pool. My wife, before I married her, was living in Ellsworth, and we got married in Bar Harbor. One of my writing heroes for a long time has been E.B. White, who lived in Maine for so long. So I feel a deep kind of connection of the heart to Maine, through my childhood, my wife and my writing. I feel very much at home here. We come down to Maine for a week every June to plan out a year of “Vinyl Cafe” shows. CBC’s obituary details the life of McLean and his rise to prominence.